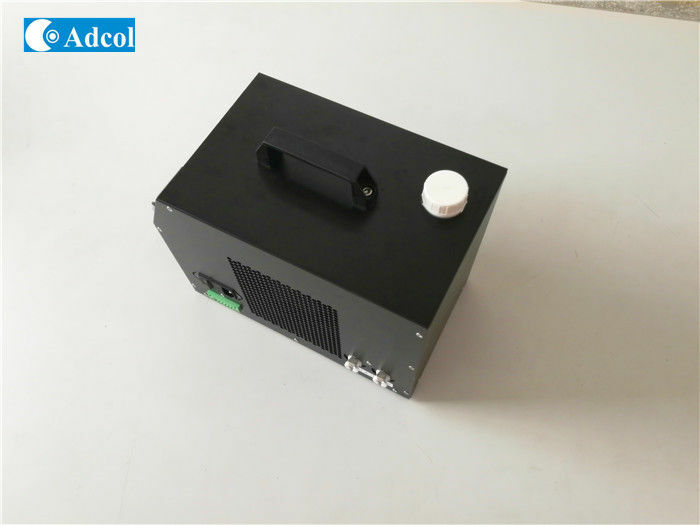 Adcol Chiller design with Adcol Thermoelectric Liquid Cooler engine, build in precision temperature control system, up to +/-0.1 . 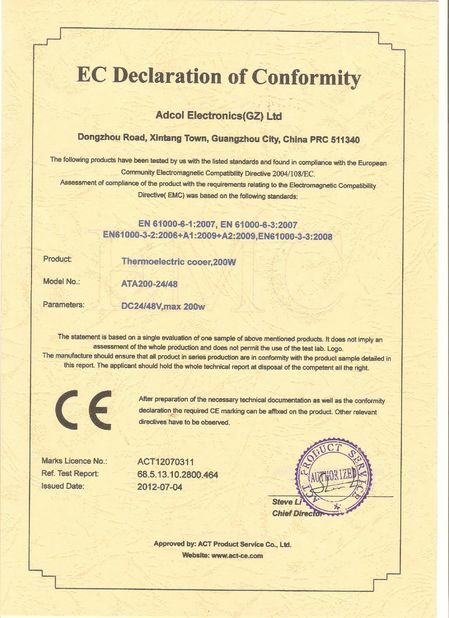 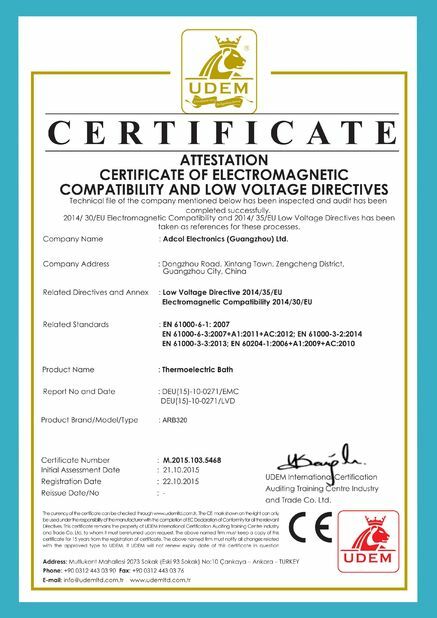 Widely used in medical , photonics and semiconductor industry. 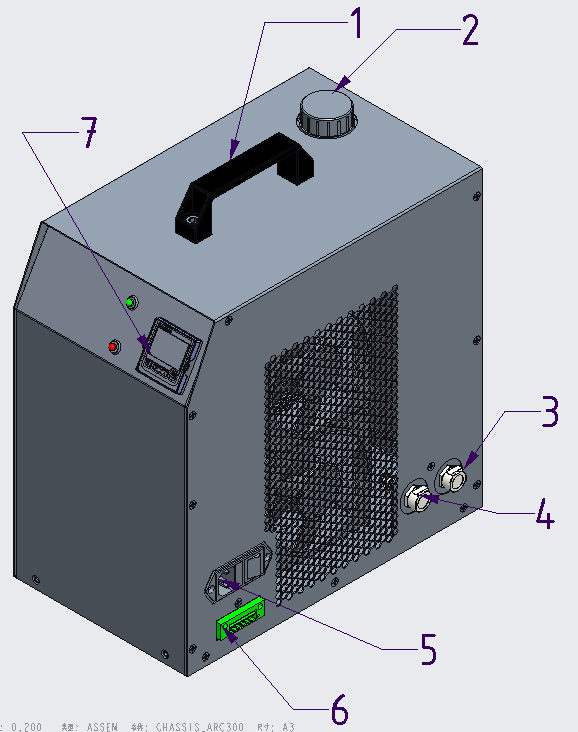 Cooling capacity is 150W , 300W or as per customer's request.